The Island Club Rentals feature 73 three and four bedroom homes in a private community. A pool is centrally located in the development and is perfect for the kids. All of the vacation homes are fully furnished with central air, a full kitchen, two baths, a private deck or patio, propane grills and much more. If you’re visiting Put-in-Bay with a group of friends or family, this is the place for you. Furthermore, the Big Pool at Island Club permits guests to bring their own beverages and there is no cover charge. So, great fun and greater savings without the inflated Resort pricing! 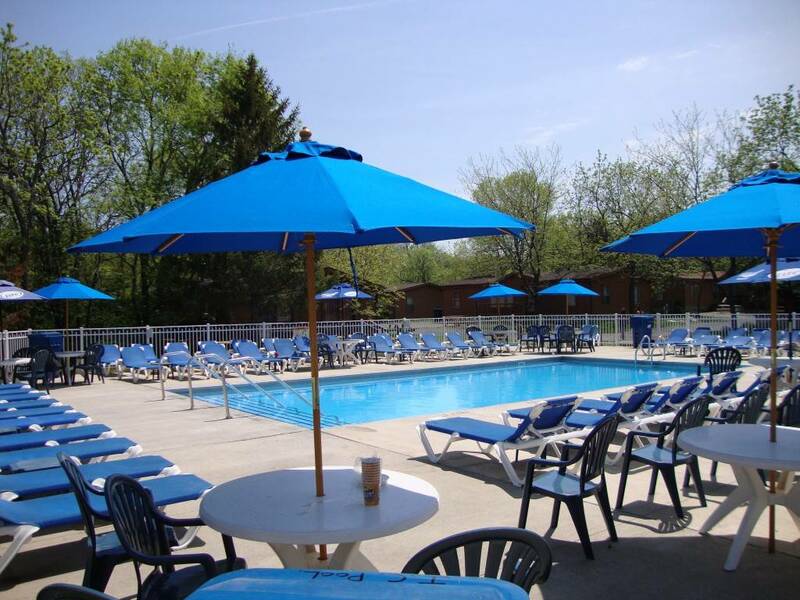 The Island Club Rentals is ready for you to come and experience Put-in-Bay Ohio in the comfort of your own home. Homes are available for rent by the week, by the weekend or for short stays. More importantly, midweek specials are almost always available making them very affordable. The weekends at Put-in-Bay Ohio are well known for the nightlife and getting away from the daily work grind. Still, the island is in close proximity to most places in the Midwest making it an affordable staycation. You can relax and enjoy Put-in-Bay’s slower pace during the week when families and tourists abound. Moreover, staying at the Island Club Rentals compared to the costs of a hotel is a greater value. Three private bedrooms, a kitchen, and two bathrooms afford great space for groups to spread out yet be together. Put-in-Bay Ohio and the Island Club Rentals are waiting for you to visit! We have accommodations for up to 8, 10 or 12 people in our variety of 3 and 4 bedroom homes. For rates and availability, check out the Rates and Information page. You can also find the Summer Calendar of Events on our website. We know you will love Put-in-Bay Ohio and the Island Club Rentals. Take some time to explore our site or if you are ready, book online! If you need further information, email the Island Club Rentals or call 216-898-9951. SEE YOU AT THE BAY, at the Island Club right in the heart of Put-in-Bay Ohio.